Linda West has a passion for empowering students to develop their potential and fulfill their post-high school education and career goals. 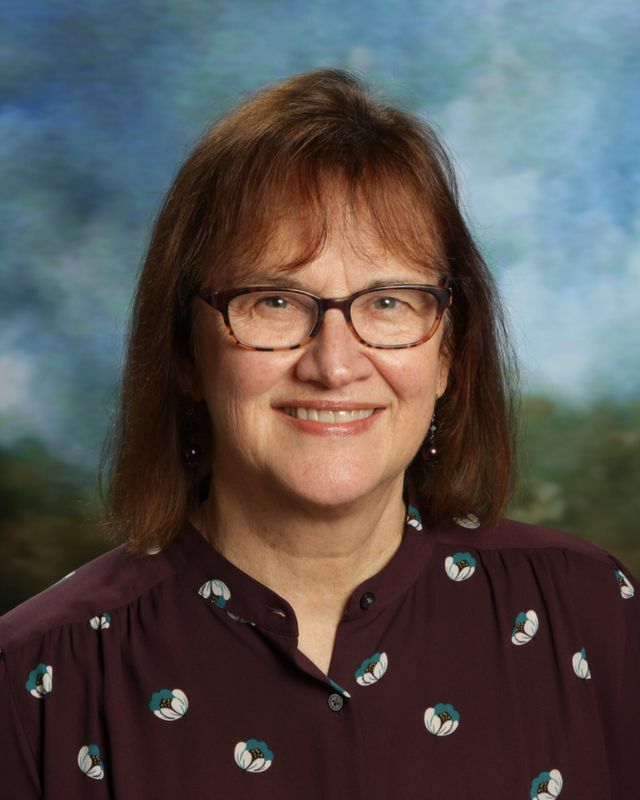 She began her career teaching English overseas and to immigrants in the U.S. She worked in the Beaverton School District as a guidance and college counselor. Most recently, she worked in The Early College Program at Portland Community College, supporting students in completing high school as full-time college students. A lifelong learner, she completed her Master of Arts in Teaching, and post-baccalaureate programs in ESL, Counseling, and Educational Administration at Lewis and Clark College and Portland State University. Linda is excited to be a counselor at Park Academy. When not working with young people, she enjoys spending time with her husband and two grown daughters, exploring the Northwest and far corners of the world.